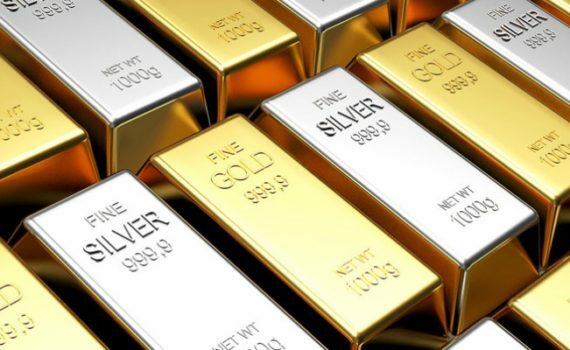 How are you ‘Refining your Leadership’ in 2019? This week represents the kick off of our 2019 leadership improvement initiative, “Refining Your Leadership.” We will be supporting this initiative with new leadership inspirations, articles, podcasts and in speaking engagements. We want leaders and aspiring leaders to understand how they can best improve their leadership. Do you know the one thing you need to do to become a better leader? Taking endless leadership “development” classes won’t do it. Reading the latest book on the subject won’t do it. Trying to be the buzzword of the day/month/year won’t do it. The answer is actually quite simple. You just need to be yourself. All of the ‘one size fits all’ approaches to leadership does not consider an individual’s innate and compensatory leadership qualities. 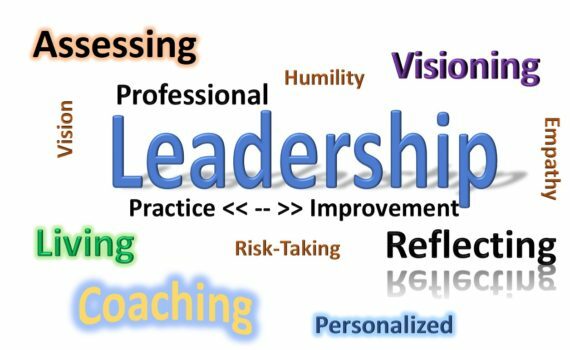 We focus on leadership improvement using our proprietary 5-step Professional Leadership Process that teaches participants a personalized, continuously-improving process designed to be learned once and adaptable to almost any situation the leader or potential leader may encounter. It’s the last leadership course you should ever need. Every leader will be faced with needing their team members to go over and above what is normally required or even expected of them. Depending on the company or the industry, these moments could occur more frequently than desired. It could be as simple as asking someone to redo a report or analysis – for the third time, because new information that ‘might’ impact the outcome has become available. It could also be as difficult as asking someone to stay very late or work the weekend to help meet a deadline. I call these “go to the wall” moments based on the action of a baseball centerfielder who upon seeing a deep flyball runs to the outfield wall to make the catch for his team. He realizes that he might hurt himself (and many have), but he believes that helping his team win the game is more important than his personal safety. 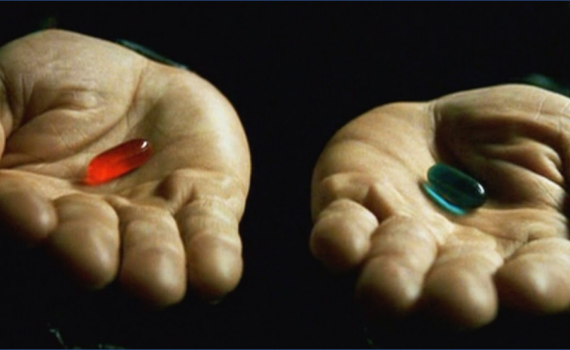 In the 1999 groundbreaking movie, “The Matrix”, Morpheus (Laurence Fishburne) offers Neo (Keanu Reeves) a choice between a blue pill and a red pill. If Neo took the blue pill, he would wake up and continue believing whatever he wanted to believe about his life. If he took the red pill, he would stay and learn the truth about the Matrix. This is your “Matrix” moment. It’s time for you to make a choice to either continue believing what you’ve been told about leadership or continue reading to learn some myths and truths about leadership. Becker’s Hospital Review accepted recommendations and conducted internal research to develop this list. Individuals cannot pay for inclusion on this list, which appears in alphabetical order. Bryan Bennett. Executive Director and Founder of the Healthcare Center of Excellence. 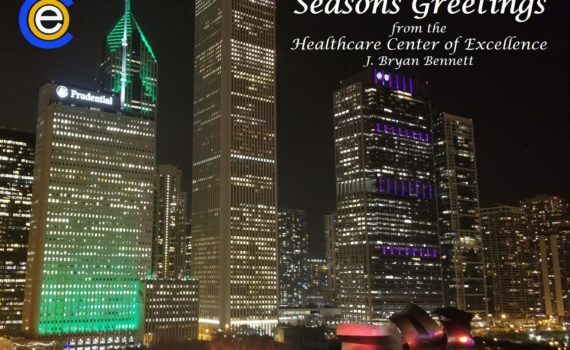 Mr. Bennett is executive director and founder of the Healthcare Center of Excellence, a research and consulting organization that aims to help healthcare organizations implement and manage technology, processes and human resources. He also writes on big data and health technology transformation for the HIMSS Future Care website. In addition to his work with the Healthcare Center of Excellence, Mr. Bennett is an adjunct professor for Chicago-based Northwestern University’s School of Professional Studies and teaches consumer behavior for West Virginia University’s Integrated Marketing Communications graduate program. On April 14th, I will give a presentation on “The Personalized Leadership Journey” at Becker’s Hospital Review’s 9th Annual Meeting. Other speakers on the agenda include: Bernard Tyson (CEO of Kaiser Permanente), Teri Fontenot (CEO of Women’s Hospital), Dr. John Noseworthy (CEO of Mayo Clinic), Lloyd Dean (CEO of Dignity Health) and former presidents George W. Bush and Bill Clinton. My presentation will discuss how ‘pundits’ will use hundreds of words to describe what it takes to be a leader when the truth of the matter is that all that is really needed to be a good leader is to be them self. 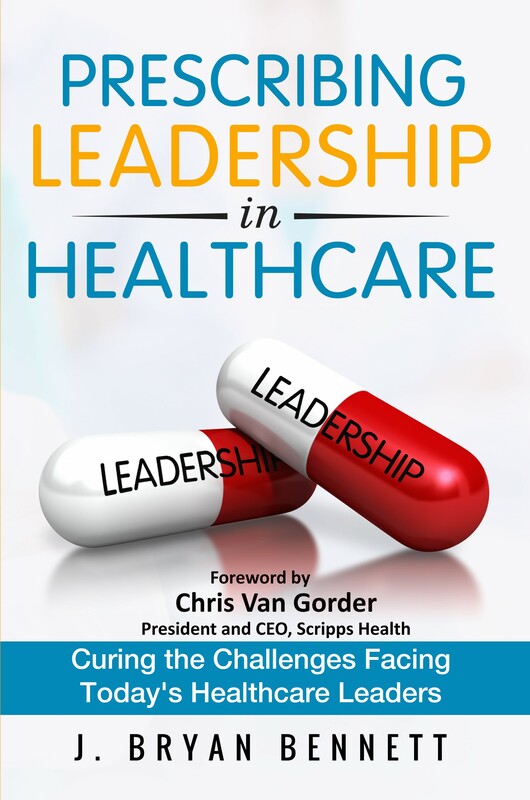 This personalized approach to leadership is detailed in my book Prescribing Leadership in Healthcare. As part of an ongoing series, Becker’s is talking to healthcare leaders who plan to speak at the conference, which will take place April 11-14, 2018 in Chicago. READ THE INTERVIEW ON BECKER’S and see why I consider Chris Van Gorder and John Couris special leaders. We hope you’re having a great holiday season. We have several leadership gifts to help you make 2018 the best year ever. If you ‘unwrap’ these gifts in time, you will receive a lifetime of leadership based on our proprietary 5-step Professional Leadership Process. This leadership improvement program is a personalized, continuously-improving process based on an individual’s innate qualities, personality and abilities and is designed to be learned once and adaptable to almost any situation the leader or potential leader may encounter. Read more about The Professional Leadership Difference. Wishing you all a great 2018. “This is one of the best and most powerful leadership books I have read. It is a concise and practical roadmap for developing leaders. Bennett defines leadership as a process rather than a position, with leaders being both “born and made”. He relates leadership to sports and makes a strong parallel to professional athletes who must train themselves to become even better.